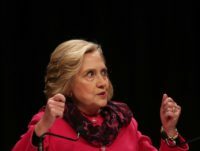 Democrat pollster Pat Caddell told Breitbart News on Monday that Fox News “needs to answer” for prematurely declaring November 6th’s midterm elections’ results while citizens were still voting in California and other West Coast states. 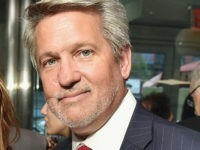 News stories report that President Trump has asked Bill Shine, the former Fox News co-president, to come aboard the White House staff. Shine’s new job, at least in part, would be to direct communications. 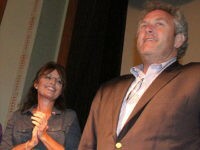 This news might not strike some observers as a very big deal. 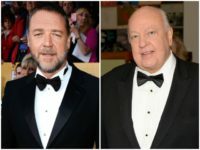 Actor Russell Crowe has reportedly signed on to play the late Roger Ailes — former Chairman and CEO of Fox News — in a Showtime mini-series entitled The Loudest Voice in the Room. 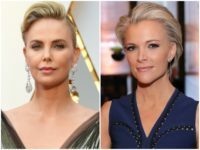 Actress Charlize Theron will portray former Fox News and current NBC host Megyn Kelly in an upcoming film about the sexual harassment controversy surrounding Fox News Chairman Roger Ailes. 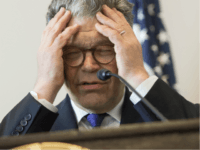 Sen. Al Franken (D-MN) was accused Thursday of kissing and groping sports anchor Leeann Tweeden during a USO tour, fueling recent attention to sexual harassment on Capitol Hill. In the wake of sexual harassment allegations against Hollywood mogul Harvey Weinstein, former Fox News anchor Gretchen Carlson — largely credited with helping other female victims of sexual harassment break from their silence — has revealed several new accounts of sexual harassment she experienced throughout her career in the limelight. 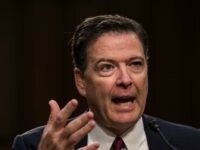 MSNBC contributor John Heilemann said on Monday that Breitbart News is more powerful and influential than Fox News when it comes to influencing elections. “Breitbart is a more powerful media institution and a more powerful media institution on the right than Fox News,” he said on Hardball. 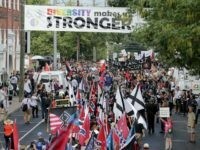 The upcoming season of Law & Order: SVU is set to tackle hot-button political topics, including this month’s violent protests in Charlottesville, Virginia, and the story of Charlie Gard, the Britain-born baby whose parents fought and ultimately failed to secure him experimental legal care in the United States. 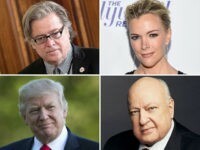 Stephen K. Bannon warned Roger Ailes that Megyn Kelly was going to be a problem—and Ailes, at first, did not take him seriously, a new book reveals in the course of multiple explosive sections over two chapters. 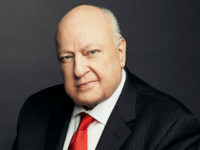 Roger Ailes, with his creation of Fox News Channel, sought to give a voice to people ignored by the media and Hollywood elites — and he was not afraid to tell it to their face, reports Jim Rutenberg. 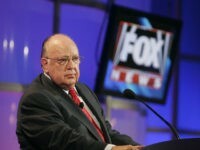 Liberal journalists reacted with nastiness and glee Thursday to news of the death of former Fox News Chairman and CEO Roger Ailes, using his death to make cheap jokes and hot takes to pick up likes and retweets from their left-wing colleagues and followers. 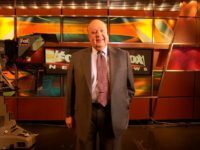 Pollster and political strategist Pat Caddell responded to breaking news of former Fox News head Roger Ailes’ death on Thursday’s Breitbart News Daily. 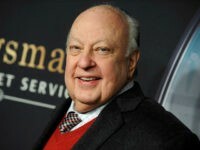 Matt Drudge of the Drudge Report has announced that Roger Ailes, former CEO of Fox News, has died at 77 years old. Bill Shine, who served as co-president of Fox News after Roger Ailes’ ouster, will part ways with the cable news network. 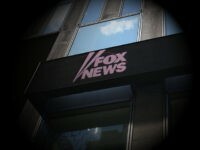 The federal investigation into Fox News currently being conducted by the Justice Department has expended to include the assistance of the U.S. Postal Inspection Service, according to a report. Wednesday’s episode of NBC’s long-running crime drama Law and Order: SVU will focus on a powerful news executive who has been accused of sexually assaulting one of his network’s on-air personalities. 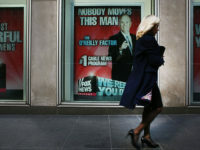 An era has come to an end at Fox News. 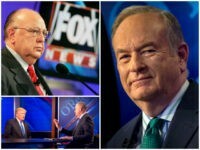 The departure, last year, of Roger Ailes, its founder and CEO for two decades, and the departure, this year, of Bill O’Reilly, its biggest star for two decades, means that Fox will be changing. What’s said of politics is also true of TV: Personnel is policy. Tell me the names of those who are making the decisions about programming, and the names of those who are actually doing the shows, and I’ll tell you, in turn, about the network. But first, let’s take a closer look at the country—at least its presidential voting patterns—pre-Fox and post-Fox. 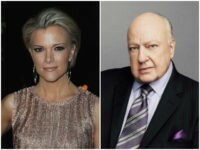 Former Breitbart News Executive Chairman and White House Chief Strategist Steve Bannon says that he warned former Fox News CEO Roger Ailes that star anchor Megyn Kelly is “the devil” and that she would “turn” on him. 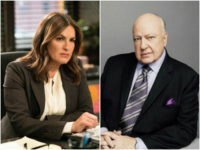 NBC police procedural Law & Order: SVU has set the cast for an upcoming episode reportedly inspired by the real-life saga of the sexual harassment rumors and accusations surrounding former Fox News chief Roger Ailes. 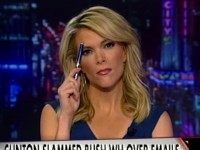 Megyn Kelly will leave her position as one of Fox News’ top anchors to take on a role at NBC News, according to a report. 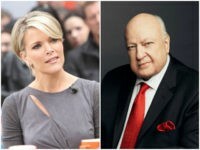 Megyn Kelly’s accusations of sexual harassment against former Fox News chief Roger Ailes will be the subject of a new film from Oscar-winning The Big Short screenwriter Charles Randolph. 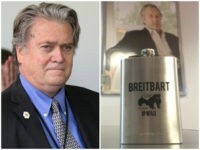 Newly appointed White House chief strategist Stephen K. Bannon chided Fox News in an interview Friday, claiming the cable news network’s coverage of the 2016 presidential election was just as bad as that of progressive media outlets and predicting the conservative-oriented outlet would move toward a more “centrist” approach in the coming years.